These sweet potatoes are mashed and shaped into patties, coated with crushed corn flakes then baked to crispy perfection. 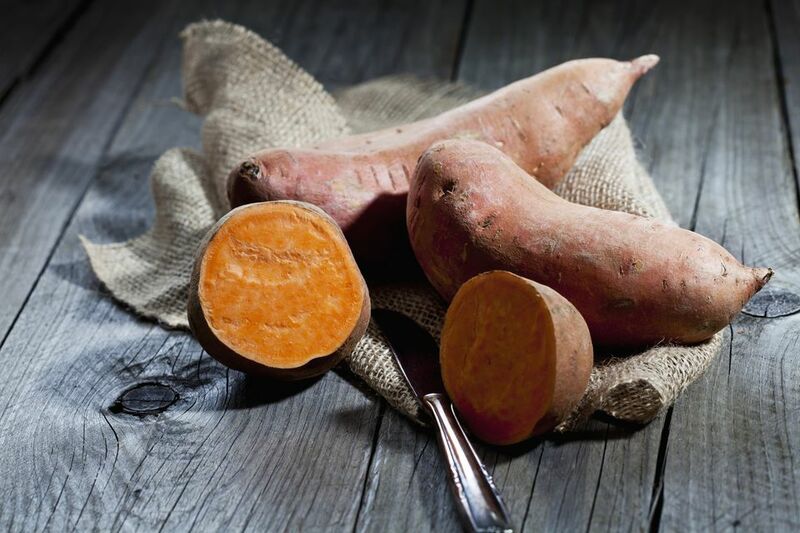 It's a different way to serve sweet potatoes and makes a tasty side dish. Combine sweet potatoes, butter, milk, salt, and sugar. Form into 6 patties; roll in cornflakes to coat.